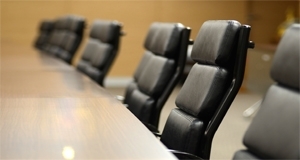 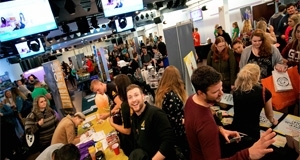 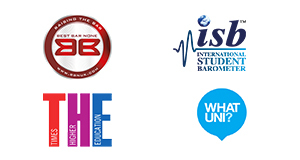 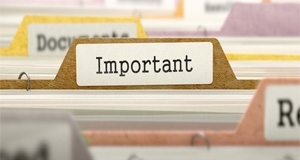 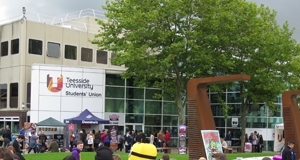 In this section you can get a range of essential information about Teesside University Students' Union including contact details for our Student Officers and various services, information on our Board of Trustees and access to key documents and info including meeting minutes, the constitution, byelaws and more. 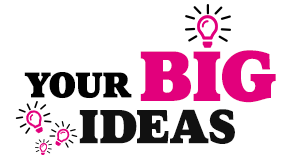 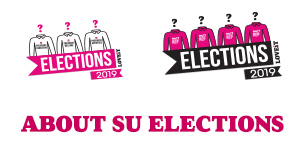 There's also information about our various elections and an opportunity to submit you big ideas for how we can improve the Students' Union. 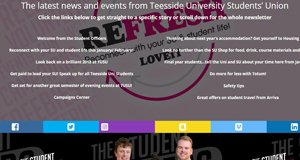 If you're interested in advertising and sponsorship opportunities with TUSU you can also get info in this section.